Utilities really make the smartphone the asset it has become. Games are great, but when it comes down to it, those apps that make life easier is what I really crave. The calendar is definitely a must have but the features of the stock app are kind of boring. FileCalendar is here to improve upon just that situation. 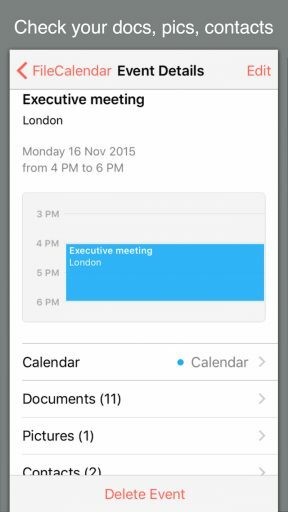 FileCalendar can be used to attach documents, pictures, videos and contacts to your calendar events. The app is extremely useful when preparing for events. Your files can be compiled easily and are instantly available when you need them. Files can be directly attached to calendar events from the e-mail attachments and various other apps. You can also easily attach files over the import function. It is possible to add or edit calendar events. These adjustments will be automatically synchronized with your default calendar, and you will be able to find them in both apps. FileCalendar allows you to easily rename your documents in the event folders. Both the renamed and the original files can be opened, edited and e-mailed. Pics can be posted. Files will only be stored on the devices on which they have been attached to calendar events. 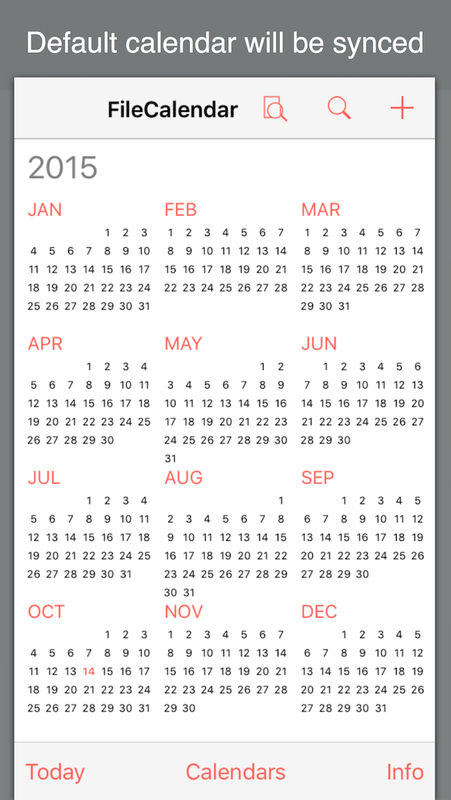 FileCalendar automatically imports all of your events that exist in the iPhone calendar to the FileCalendar app. 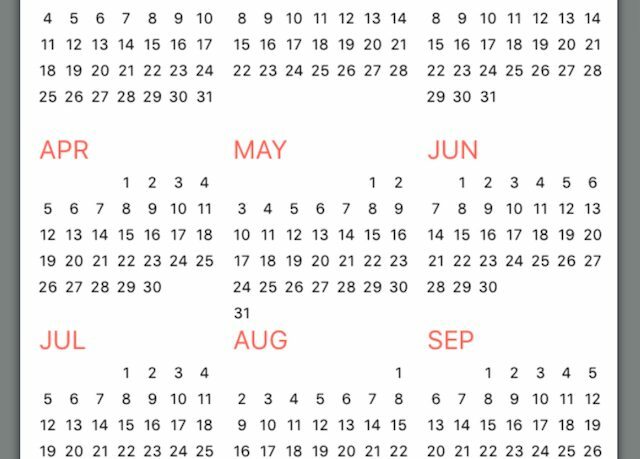 The design and functionality of the app mirrors that of the iOS calendar app, so there is nothing new to learn and everything is in it’s very familiar place. Though this isn’t the same calendar you are used to. Go to any event in the app and see the details that have already been entered. Scroll down to the bottom and there is where the difference lies. Areas for attaching documents, pictures and contacts are listed at the bottom of each event. Just tap the selection you want to add. With access to contacts and pictures you can select multiple files to attach right from your phone. Documents must be added through iTunes to show up in this area, which is kind of a hassle, but there is a suggested work around. Any documents that are attached to an email in your inbox can be opened through FileCalendar and then added to the event you select. 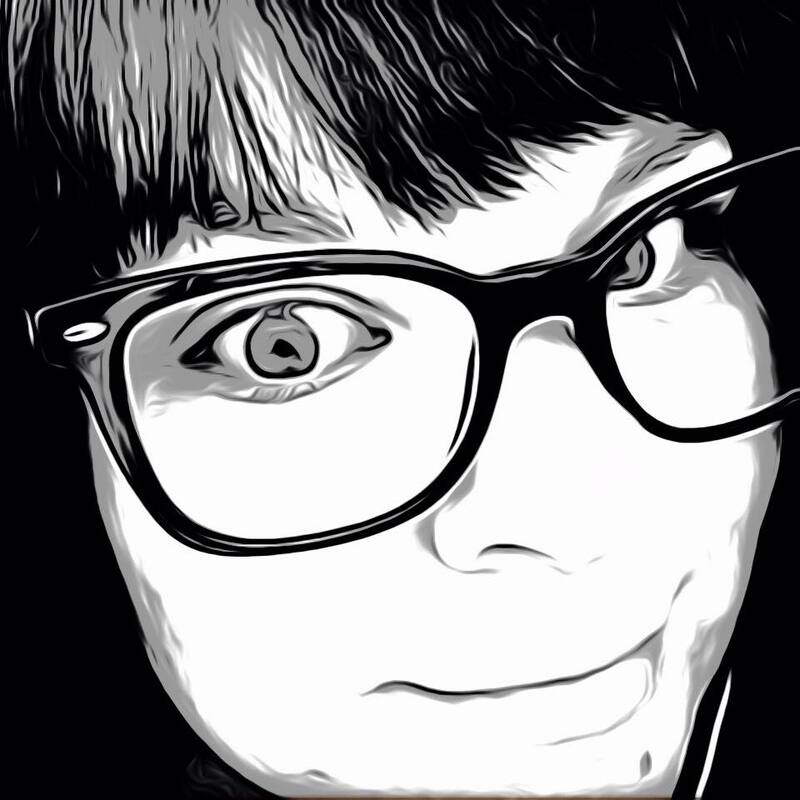 This is all great for appointments that require documentation, notes for meetings and even pictures and contacts to remind you of who you are meeting and where. FileCalendar brings multi-functionality to the all important calendar to keep your life in the order it was meant for. The app is available now in the App Store for $1.99 and is compatible with iPhone, iPad and iPod Touch.